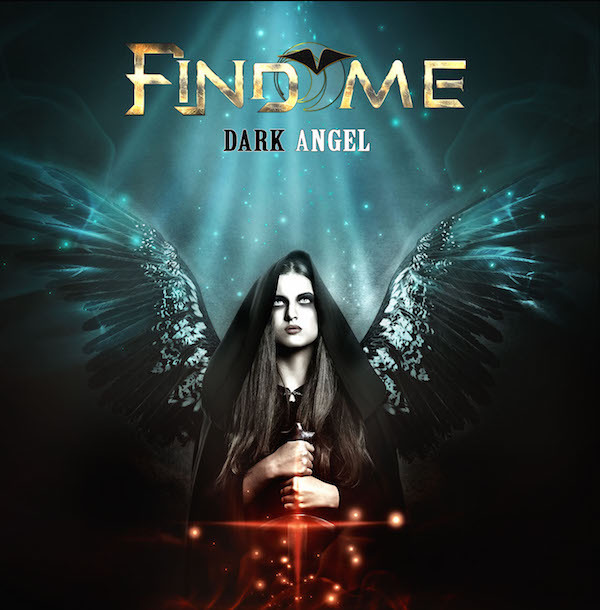 Review: "Find Me: Dark Angel" - Sea of Tranquility - The Web Destination for Progressive Music! For the uninitiated (and where have you been?) Find Me is a collaboration between Swedish musician, songwriter and producer Daniel Flores (Issa, The Murder of My Sweet, Seventh Wonder) and singer Robbie LaBlanc from Blanc Faces. The partnership was put together by Frontiers President, Serafino Perugino who must spend most of his time playing musical Top trumps. The main duo are joined by Philip Lindstrand - Rhythm and lead guitars, bass and S�ren Kronqvist � keyboards alongside Angelica Rylin who provides vocals on arguably the album's best track Another Day and Christopher Vetter who plays lead guitars and clean guitars apparently. Dark Angel is the follow up to the excellent debut album (4 stars from me, "comparisons to the titans of the genre are wholly reliable," as well as 4 stars from Pete Pardo, "seems like it was unearthed from a 1987 time capsule.") Dark Angel definitely carries on the good work. In fact, I'd say it's one of the best releases I've come across in recent months. The whole album continues the good work from the debut especially the wonderful "Let Love Rule" which has a touch of Pride of Lions about it or indeed any Jim Peterik-based projects given the sunny nature of the song. Indeed the following ballad "Forever" also harks back to the golden 80's age of melodic rock and definitely requires an over-the-top video with billowing curtains and such. The best melodic rock album of 2016? I think it may well be.